Willa Tavernier joined O’Neal Webster in 2004. She is Of Counsel to the firm in the areas of corporate and commercial law, insolvency, contentious and non-contentious real estate law, and business litigation. This background serves her well in her current role where she has principal responsibility for property and business matters which include contentious and non-contentious real estate and employment issues, corporate and commercial transactions, and contracts and business advisory work. She is regularly instructed by statutory corporations, hoteliers, large commercial enterprises, domestic and international BVI business companies, as well as individual clients. 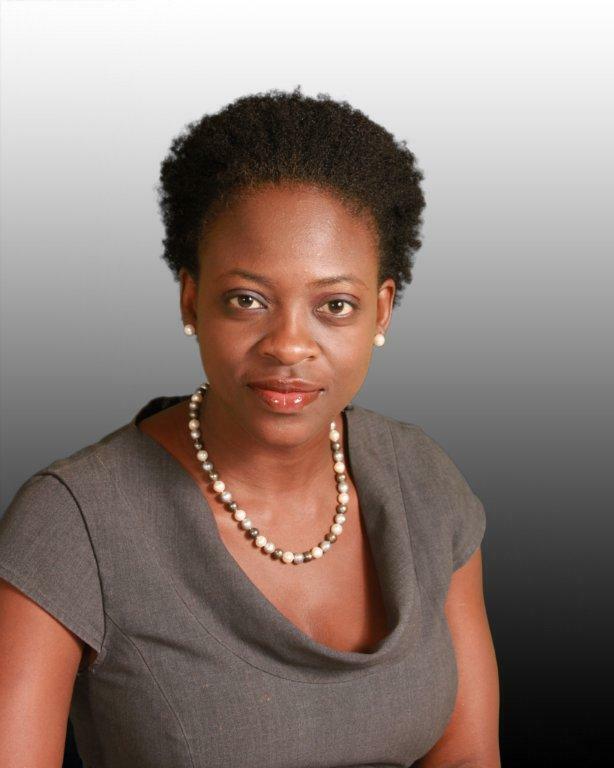 Prior to joining O’Neal Webster, Willa served as a Senior Legal Officer of the Eastern Caribbean Central Bank, dealing with banking and securities regulation, and development finance. She was admitted to the Bar of the Eastern Caribbean Supreme Court in St. Kitts in 2002, BVI in 2004, and Antigua & Barbuda in 2009. She pursued legal studies in Barbados, Jamaica, the United States, and Europe. She has also served as course developer for the University of the West Indies for Law for Banking and Finance, as an adjunct lecturer in Business Law at the H. Lavity Stoutt Community College of the Virgin Islands, and a lecturer for the Eastern Caribbean Institute of Banking.